Get tips and information here! Get Ready For 2019 Destination: Deep Space! Kickoff for this new, exciting competition was January 7th, 2019. 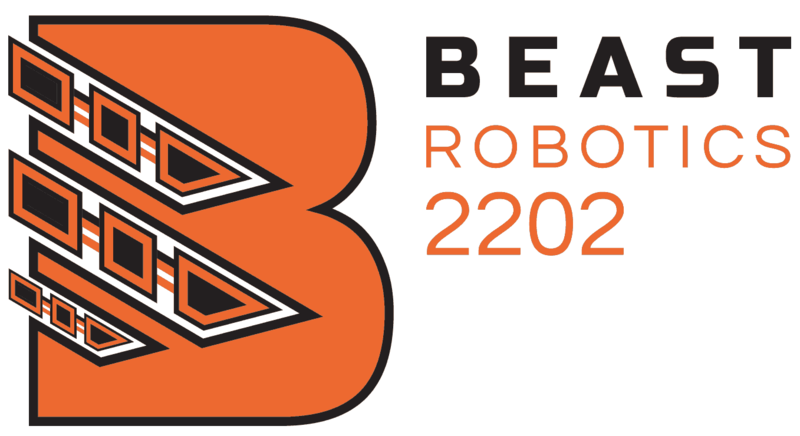 Team 2202 looks forward to competing in the Miami Valley Regional and the Wisconsin Regional!